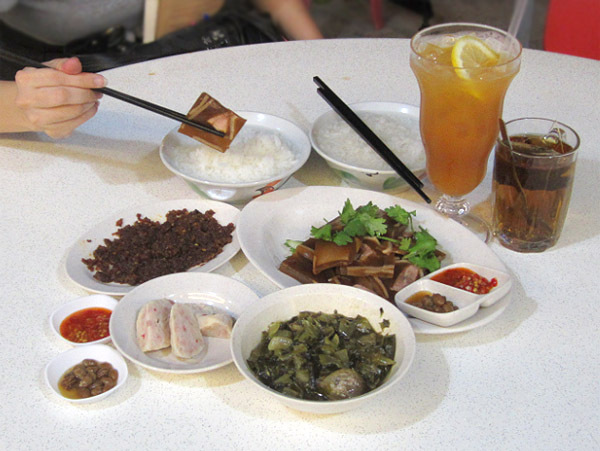 For those who prefers variety, appetizing, and light food for supper, I would recommend Teochew porridge! It is one comfort food with traditional homecooked goodness. 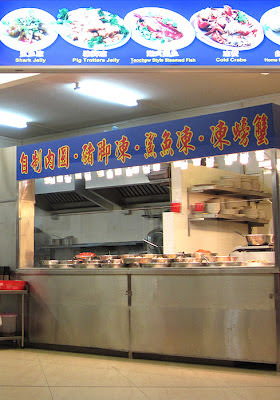 Teochew porridge is healthy, served warm and has less MSG. Here is a new Teochew porridge coffeeshop for you to cure your hunger pangs. 1. Pork trotter jelly - melts in your mouth! 2. Homemade fish and meat ball - bouncy! 3. Fried spicy minced dried prawn - kickass! 4. Stewed pig's tail - tender and fragrant! 5. Ice-lemon tea - another glass please! Free rice and porridge for taxi drivers! Inexpensive quality food. Value for money! I was invited to 938Live radio station for an interview in the program Need to Know. I spoke on the topic rejection management and heart break therapy. Why did you set up LoveAgain.sg? I see the importance of heart wellness. Scientific truths show inter-relationship between the heart and the body. Emotive issues are severe enough to damage our body if left unchecked (eg increase heart failure and doubled the risk of asthma development). Hence I set up LoveAgain, we specialise in helping the broken-hearted deal with their loss. 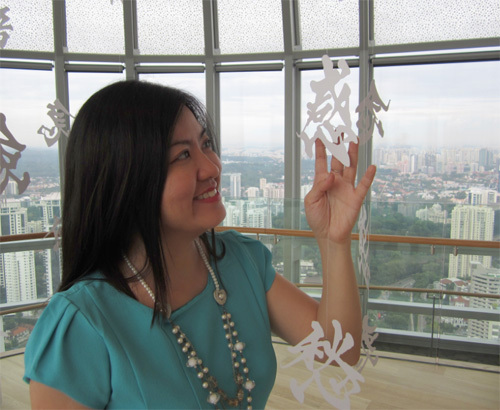 LoveAgain.sg is a consultancy which conducts personalised coaching session for individuals to strengthen their emotional wellness. When we are sick, we see doctors. When our emotions are hurting, we see trained coaches/counsellors to help us manage our emotions and ease the heartache. Heart aches can take many years to heal, when proper help is rendered, it can speed up healing by up to 75%. In a rejection management survey done by LoveAgain last December, an overwhelming majority (70%) of those surveyed have actually experienced some form of harassment before, be it offensive content, someone trying to ask them out for a date or from an annoying ex – friend/lover. 38% simply ignore the advances hoping they would give up eventually. 13% claimed dating someone else. However the same cannot be said if the person was on the receiving end of being rejected. 32% would rather be told straight in the face “No” while 31% would prefer a slightly gentler yet no less honest approach saying they were only regarded as a pal and simply no further. This is in contrast to only 22% who wanted to be given the excuse that the other party was busy! It can be sweet, elating and fun receiving 30 SMSes/calls a day from someone you like, but sometimes one may not appreciate the oncoming advances expressing affection. A lady told me she felt disturbed to receive unsolicited SMSes/calls from men she have no intention of developing the relationship to the next level. She usually ignores them as she does not want to hurt their feelings. Also she does not know how to turn them down. If she happens to meet them on the street she will feel embarrassed and shun these guys. An eligible ex-client said: "I have met ladies whom I had good chats and exchanged contacts. Yet when I initiated to ask them out just to know them more as a friend, they didn’t reply. It kept me wondering what had gone wrong that causes them to ignore me. I felt discouraged. I wished they have said ‘I see you as a friend but hope you find someone more suitable for you.’ I would have felt better with a proper closure. Luckily I took Lydia's advice not be affected by these incidents but to foster positive thoughts and I continue to socialise. Eventually I met his lovely wife. We got married last year." When someone approached you for a date, reply them graciously even if you are not keen to develop the relationship to the next level with them. Avoid ignoring, mocking or leading the person on. 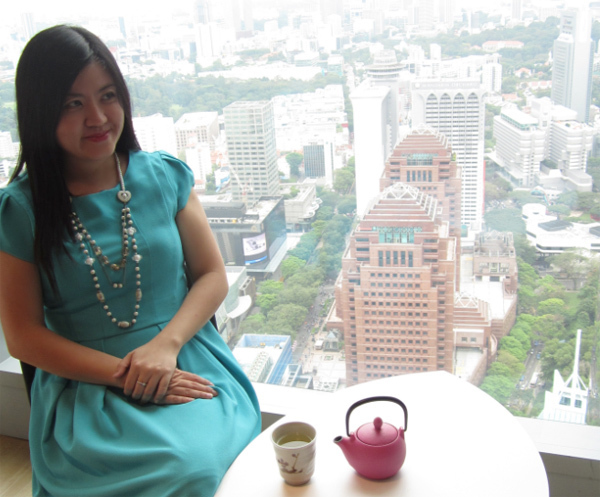 Singapore is pretty small, you might meet the person again. Give a proper closure, you could say “I see you as a sibling, hope you find someone who deserves your love.” The person will have more respect for you. It shows that you are gracious, tactful and have good upbringing. Do not see it as a personal rejection. The person might have specific criterias like matching lifestyle or values when it comes to looking for a date/partner. You just happen to be different from what they want. 56% defined harassment as anything more than 3, but less than 15 unsolicited SMSes or calls in a day. Anything above 15 is considered as threatening. The receiver is ready to make police report! If there are no reply after 3 tries, delete the telephone number and move on! No lost! How have expectations with social graces evolved? Expectation in social graces has evolved with times. As we are bombarded with lots of information daily, threshold for unwanted attention has lowered. What used to be regarded as persistence in expressing one's love and affection for another is now more commonly deemed as harassment. How do coaching sessions update an individual’s social skills or ‘dateability’? These dating courses enable singles to be socially more aware of the current dos + don’ts and identify their blind spots. Takes a wise, socially sharp and experienced person to be able highlight the rooms for improvement. With knowledge comes confidence. And being confident is an attractive quality! ION Sky park is the highest point in Orchard. There is a cafe lounge here - VIVA Japan. Ideal place to chill out, enjoy the sceneries and spend some quiet time during the day. However, the ambience switched at nightfall. The lights of the city add glamour and beauty to this place, making it a perfect place to lounge, romance and meet new friends! that struck the north-east coast in Japan about a year ago. This reality of old age and death is something that glamour addicted silverscreen movie goers should avoid. Even the award-winning movie The Green Mile only manages to brush the surface on this subject. 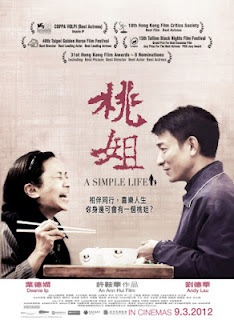 But in A Simple Life, director Ann Hui explores this subject subtly with depth and pockets of humour. It is quietly touching yet powerfully real… so real that the melodramatic scenes expected in a typical commercial film is unnecessary. The only good thing about Tao-Jie’s stroke is bridging Roger and her closer. Without domestic help and a nagging voice at home, Roger learnt to be more appreciative of Tao-Jie. In the process of taking care of her, it strengthened the affinity between them. In fact, he was more attached to her than with his own mother. Tao-Jie is blessed to have Roger to cushion her sunset days with kindness, financial support and humour. I could so empathise with how Roger the caregiver felt. My mum and I became closer when she suffered a stroke as well. 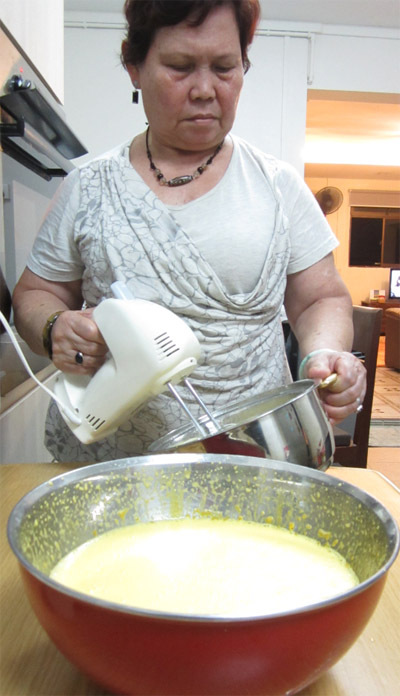 After the stroke, mum was hospitalised and was unable to speak for weeks. I visited her in the hospital almost daily, applied moisturizer on her hands, lip balm on her dry lips caused by the air-con and prayed with her. She couldn’t speak then but look at me with gratitude. Mum has since recovered and is back home, she is able to speak and walk a little. Now, my siblings and I made regular effort to bring my parents out for dates. We appreciate every moment spent with them. Sincerely thank God that mum does not have to stay in the hospice like Tao-Jie. I didn’t cry during the movie, but teared on the way driving home. In hind sight, I felt it must have been really tough for the caregivers to shoulder this burden, especially alone. They have to cope with stresses of career and family, bring in the dough to foot the medical bills and face the fear of losing their loved ones. In addition, it can be frustrating when dealing with old folks’ stubbornness— mainly caused by their inability to verbalise their vulnerability, pride and hopelessness. The old, invalid and sickly can be refered to the professionals, social welfare and charities for help. But who can the caregivers turn to for emotional support? For caregivers who are single, what happens when their “baby” is gone (death or senile)? Deep down, they must have wondered who will support them when it’s their turn to face the solitude of declining years. This is a thought-provoking movie that resonates with people with aging, dependent and ill family member; it tacitly unveiled social issues of baby-boomers and the truths of Hong Kong hospice services. Definitely deserves many awards! Although the movie is pleasantly filmed, this topic might be a little too heavy for first 3 dates. 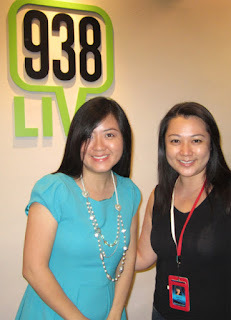 If possible, catch the Cantonese version as the essence of the Hong Kong culture will be better captured. 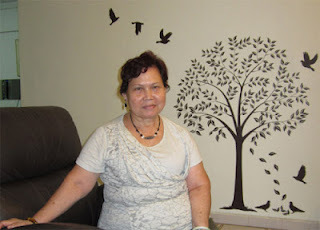 Agnes is a retired Peranakan nurse. 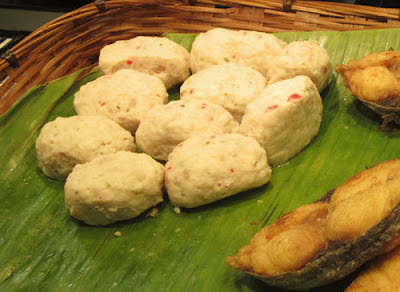 I love cooking exotic local food. 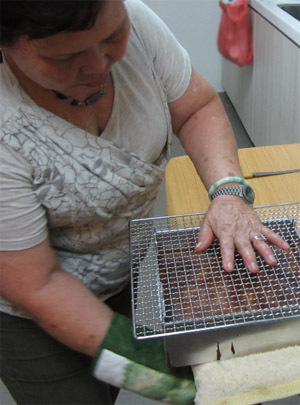 As such, a good friend introduced me to his mother to learn baking Kek Lapis. 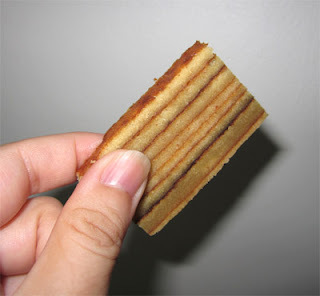 Also known as Kueh Lapis, it is the famous multi-layered cake originated from Indonesia. 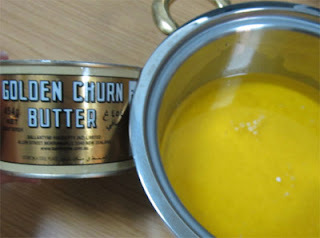 I love this recipe as the ingredients can be found in most baking shops in Singapore and easy to prepare. A. Mix the egg yolks and sugar together with mixer. B. In a separate container, mix condensed milk and butter together. C. Mix A and B together. D. Sieve flour with spice powder. 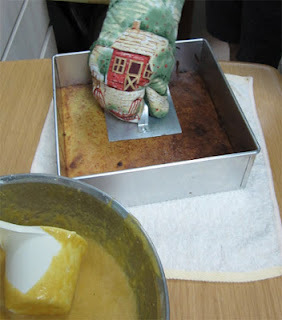 E. Fold flour onto the mixture. F. Pre heat oven for 10min at 130 degree Celsius. 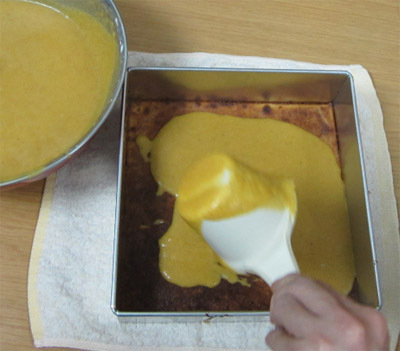 G. Oil baking tray with butter. Put in baking paper. H. Pour 1 cup mixture into baking tray. J.Take out tray, press cake to remove air. K. Pour in another cup of mixture. Put into oven and grill. L. After the last layer is baked. Cover with alumimium foil and bake for 10min. M. Take it out. Put over wire mess, flip it over and let it rest for about 10 min. N. Cut Kek Lapis according to the lines imprinted by the wire mess. It will be more moist after 24 hours of breathing outdoor. It can last for a few days without refrigeration. Once refrigerated, we need to consume it within 3 days, else it turns mouldy. Madonna takes the stage for the Bridgestone Super Bowl Halftime Show at Lucas Oil Stadium, Indiana on 5 February 2012. Amazing! After so many years, she still rocks! Truly an evergreen, the Queen of Pop! Enjoy the video!